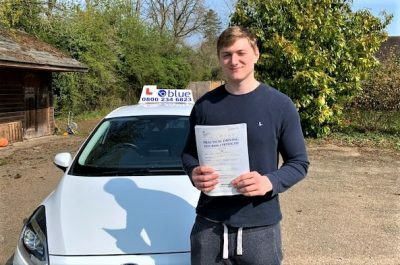 Driving Instructor Jobs in the United Kingdom are ready to fill. 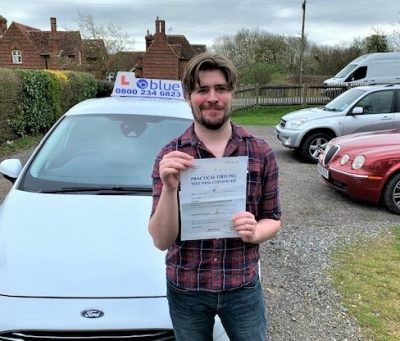 If you want to be self employed and work for yourself as a fully qualified driving instructor in the in your local area then we can help you to achieve that. 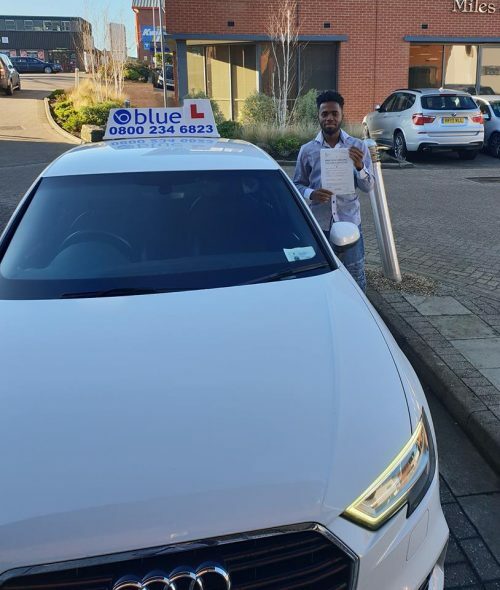 There are plenty of self employed careers out there but few where you already have some of the basic skills, if you can drive a car and speak English or Welsh then you are on the way to becoming a driving instructor. 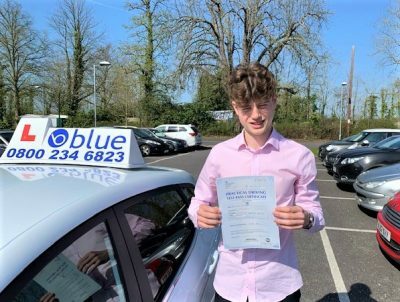 Driving Instructor Jobs On the first lesson make sure you check their licence details and eyesight. 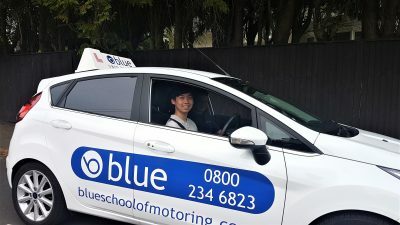 Driving Instructor Jobs in your area.